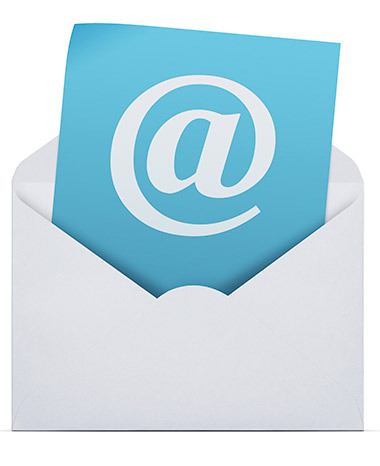 Ever thought of sending out a newsletter to your customers? Or an attractive promotional email about a special offer? Invite website visitors to subscribe to your newsletters and to hear about your special offers. We can help you design email newsletters or promotional materials, create and maintain email distribution lists, we can even administer sending out the mail campaign for you. Whatsmore we can provide you with interesting statistics about the effectiveness of your campaign such as who opened it and who then went on to visit your website.